When does “late spring” arrive in Trinity? We usually see freezes in early May and often see frosts in late May. We expect some frost in late spring, so we’ll say late spring begins sometime in May. We usually have tomato and other summer veggie starts through June, and July is reliably hot (regardless of the “I remember when it snowed on the 4th of July parade” stories). That is the long way of saying late spring typically runs from sometime in May through June. May is a busy time for planting, but we recommend you keep a keen eye on the weather and the frost protection at hand for those frost-sensitive veggies! 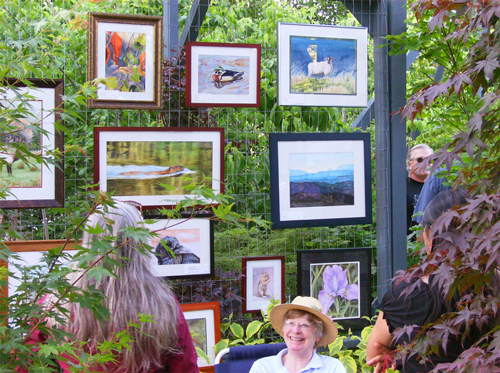 Check out these seasonal articles followed by our late spring gardening calendar. 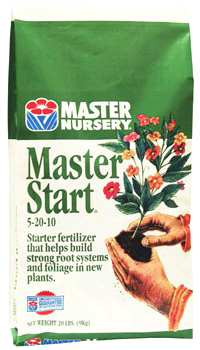 Plant Trees & Shrubs … before the summer heat arrives – don’t forget the Master Start or organic starter fertilizers in all your planting holes. This is the perfect time to get these root-developing nutrients down into your plant’s root zone. Plant Perennials … they are cold-hardy and come back year after year. Plant Bareroot Strawberries … ever-bearing variety with delicious fruit — ask our staff to make sure your soil is well-amended. 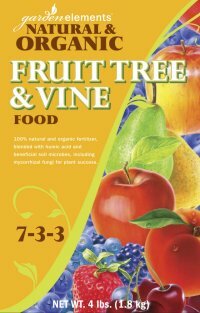 Feed Fruit Trees … with a blended Fruit Tree Food – your trees will reward you! Plant Onion Sets … call to find out what’s in stock. Plant Summer Bulbs … once danger of frost has passed — Dahlias, Lilies, Gladiolus and more. 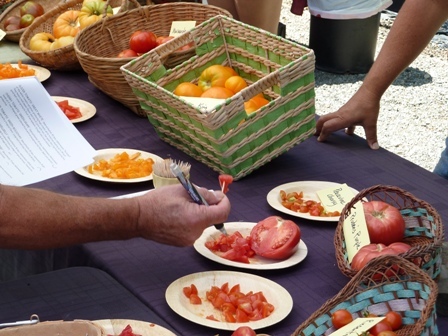 Plant Summer Veggies & Herbs … tomatoes, basil, peppers, squash and more. Frost protection may be required, so check out our article on Protecting Frost-Sensitive Plants. 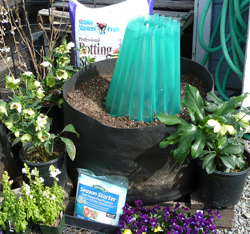 Protect Frost-Sensitive Plants … Season Starter water walls, plastic plant protectors, frost cloth or FreezePruf spray can protect your plants against a range of cold temperatures. 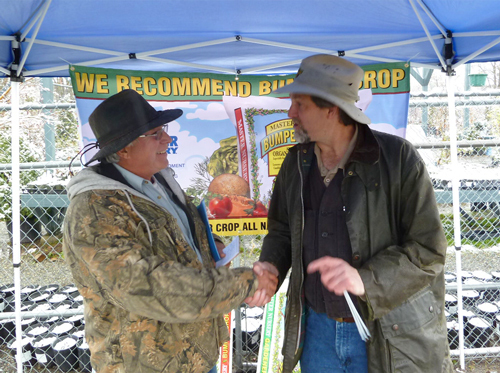 Plant Seed Potatoes … call to find out what’s in stock. Trap Yellow Jackets … hang your traps early – before you see the pests – to minimize the size of your colony. 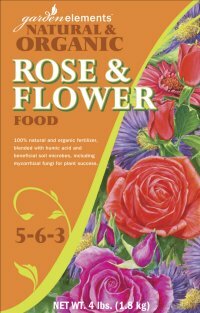 Feed Roses … with a Rose & Flower Food to encourage strong canes and beautiful blossoms this season. We carry both organic and traditional brands. Plant New Lawns … use one of our lawn seed blends specially formulated for Trinity County: Trinity Hardy Mix for sunnier areas and Sun & Shadow Mix for shadier areas — and don’t forget to check out our Lawn Planting Guide for step-by-step tips for planting a new lawn. Feed Evergreens … with a balanced, all-purpose fertilizer for healthier trees and shrubs. 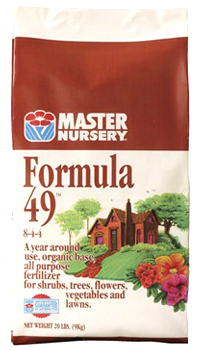 We recommend Master Nursery’s Formula-49 – which includes fast and slow release nitrogen and many trace nutrients our plant need — or one of our blended organic fertilizers that come in a variety of sizes. Plant Summer Flowers … petunias, zinnias, marigolds and all of your favorite annuals and specialty plants. 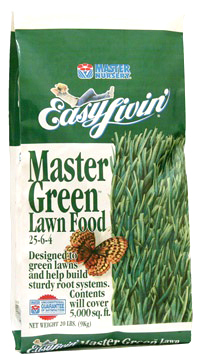 Feed Your Lawn … with a higher nitrogen Lawn Fertilizer for a healthier, greener lawn this summer. We carry both organic and traditional blends in a size perfect for your lawn. Feed Perennials … they love organically-based Master Nursery’s Formula-49, too — or try one of our organic general-purpose fertilizers. 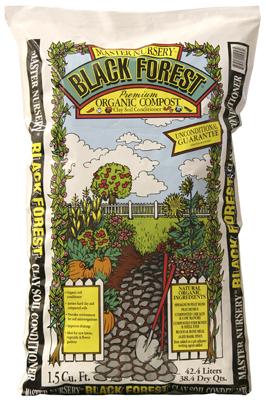 Mulch Perennials and Shrubs … try Black Forest Compost – a premium, organic, long-lasting blend of redwood and fir bark, fortified with nitrogen and iron — or Cocoa Hulls – smells like chocolate! Both are attractive and help keep weeds down and moisture in — saving you time in the garden this summer. Water … newly planted trees, shrubs and lawns – and all of your potted plants – need watering sooner and more often than established plants in the ground. Repel Deer … protect new growth with our favorite deer repellent: Liquid Fence in liquid — to spray on low branches, shrubs and flowers — and granular — to sprinkle on low-growing ground covers.